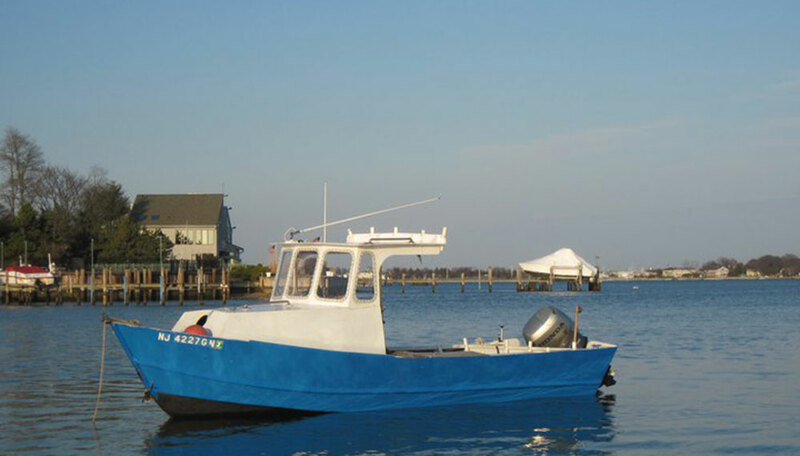 Renn Tolman built his first boat back in 1971. Over the years he built several different designs leading to the first Tolman Skiff "V" bottom proto type in 1984. From there, the Wide Body and Jumbo lines sprang to life as Renn saw the need to build larger and more capable skiff's to meet changing client needs. 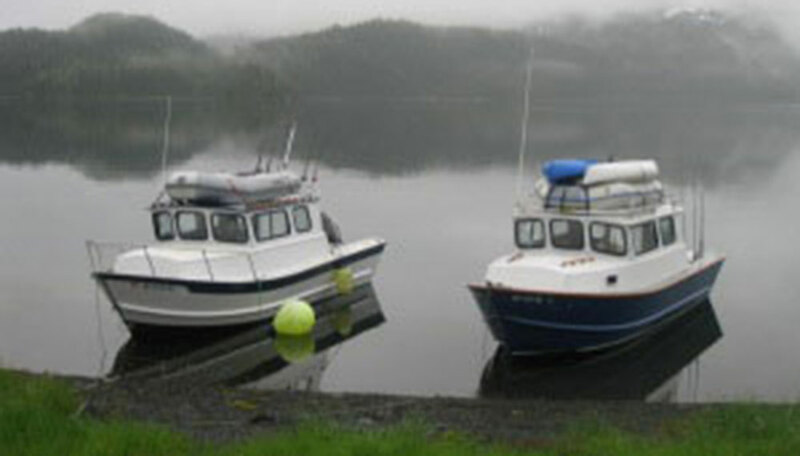 Today stitch and glue boats completely covered in modern epoxy and fiberglass are a very modern and proven boat building technique. Following this proven method of boat building will ensure that the life of the hull will outlast the builder. Starting out with one of our pre-cut kits will make the task of building a Tolman skiff much easier and take the complicated part of the project away as well as save countless hours of lofting. Starting with a kit will also insure you do not have any costly mistakes in lofting out the parts or cutting out on the wrong side of the line. The kit is precision cut on a CNC which will make your assembly time much quicker and easier. The kit comes with all parts pre-cut exactly to Renn’s specified shape and size. All the scarf joints are pre-cut as well. We will also send you all the left over pieces to utilize in other parts of the interior. You will receive all the parts you need to build the basic hull including the stringers if you choose that option. 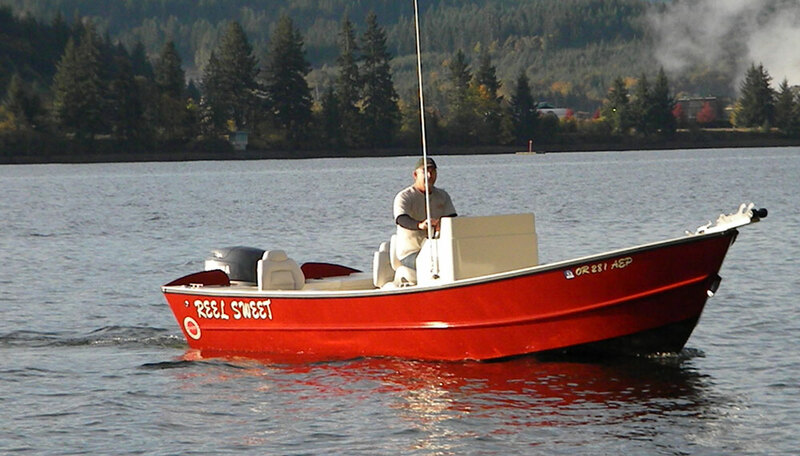 The Tolman Skiff has a Dory heritage with a "V" bottom and was designed to handle the inland and open waters of Alaska and is a very capable ocean skiff. Marine plywood boats in general are extremely strong due to the strength of the plywood and when it is 100% covered in modern day epoxy with fiberglass using stitch and glue construction it becomes pound for pound one of the strongest hulls on the market. Because of the overall light weight of these hulls your fuel consumption will be much less than a boat of similar size in either an all glass hull or one built from aluminum. And light weight means you can use a smaller engine to achieve the same speed, with the added benefits of a lower initial cost and greater economy. You will also be amazed at how fast these skiffs get up on a plane. It is truly amazing. © 2011- West Coast Boat Works.